Welcome to the new Looe Holiday Lets website which we have launched for Summer 2018. We’ve had a re-brand with a new logo and style which we hope you will like as much as we do. 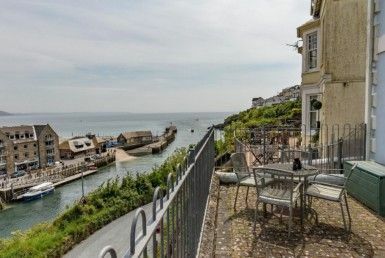 We’re delighted to welcome some new properties to the Looe Holiday Lets portfolio, with hopefully more to come. With the fresh new design and more easily updateable pages created by our web and marketing team White Space Advertising, we feel that the new website will make a big difference to our online marketing. Let us hope that the weather forecasters are correct and we get the promised long, hot summer and then everyone will be happy!